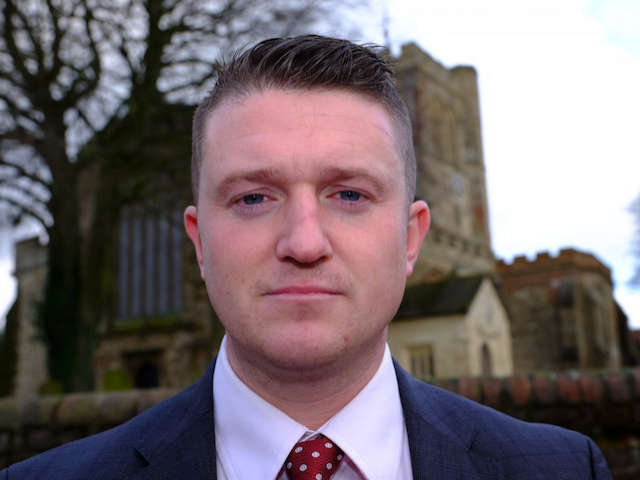 The English Defence League founder also slammed the prime minister for focussing on the “far right” rather than on the global issue of repressive Islamist regimes and Islamic terrorism. “I think what Trump has done here is shone a light on the hypocrisy and what we’re up against,” Robinson added. “The country I thought I lived in when I started my activism is different to the country I thought we lived in.